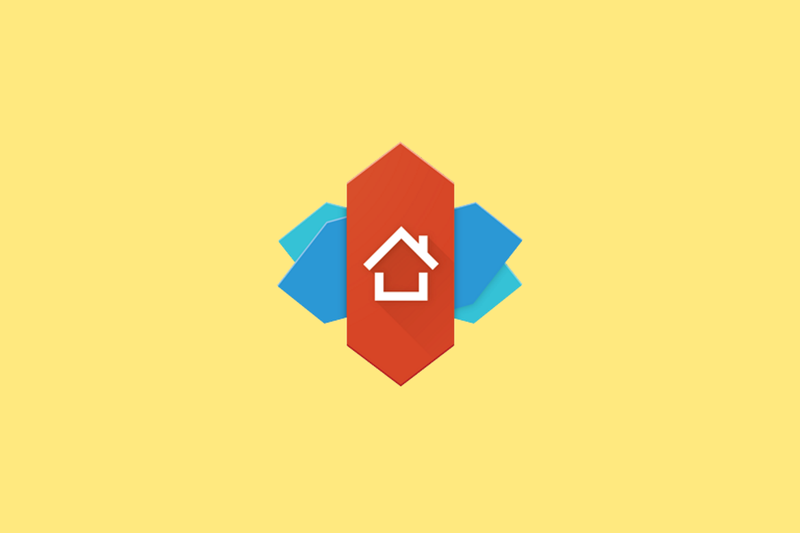 Nova Launcher is an app that needs little introduction from us. After a humble start on the XDA forums, Nova Launcher has grown to become by far the most popular third-party launcher app among Android enthusiasts, and it even comes pre-installed on the Razer Phone and Razer Phone 2. Now, after months of work in the beta channel, stable version 6.0 is ready for release. We’ve reproduced the changelog here and added some screenshots of the most important changes. There are many fantastic third-party launchers on the Google Play Store, but many users swear by Nova Launcher because of its long history as one of the most customizable, yet still actively maintained, launchers out there. When I settle down with a new phone, I typically use Nova if I’m not forcing myself to use the stock launcher for reviewing purposes. The ability to export backups of its settings makes Nova a favorite among flashaholics who constantly wipe their phones to install new custom ROMs. You can download the latest version from the Google Play Store below. If you want to join the beta program, you can opt-in here or directly download the latest APK from here. Lastly, and as noted in the changelog, you should support the developer by purchasing the Prime version, even if they’ve kindly added a previously Prime-only feature to the free version.